The Center for Data Innovation has submitted written testimony to the House Committee on Appropriations Subcommittee on Legislative Branch regarding ways to improve the accessibility of legislative data. The Center recommends that Congress begin publishing legislative data via application programming interface (API) in addition to publishing this data in bulk format. As the Library of Congress already transmits legislative data internally via API, Congress should publish this data with a public-facing API as well. 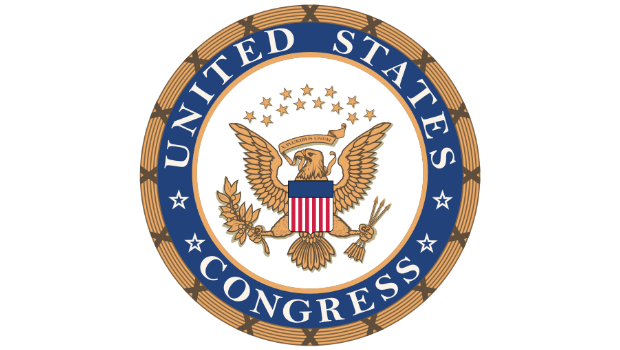 Given the success of the Congressional Bulk Data Task Force which led Congress’s earlier efforts to make machine-readable data from the legislative branch available for download, Congress should direct the task force to investigate and implement these changes to existing legislative information systems.